With a focus on Performance, Comfort, Safety and Technology, the lineup of Volkswagen SUVs offers luxurious amenities and performance to get you from Bremerton to Seattle and beyond . 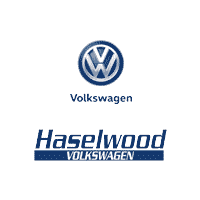 Haselwood VW has an extensive SUV inventory available and ready for test drives. 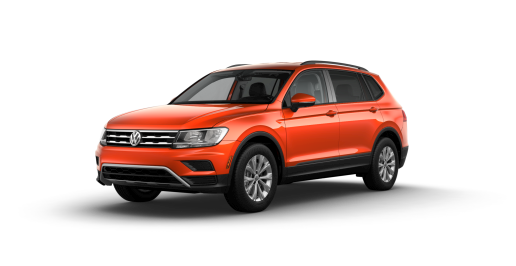 Learn more about the Tiguan and Atlas and let us help you find the perfect fit. For those searching for the established Tiguan design, size and performance, look no further than the Tiguan Limited. 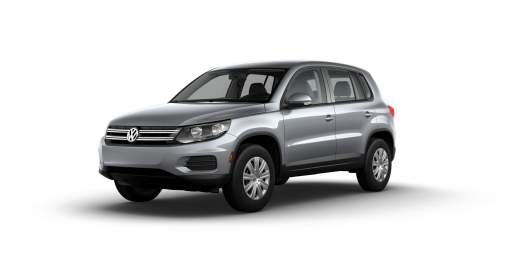 The VW Tiguan Limited maintains its compact size and proud characteristics. Powered by a capable turbocharged engine and responsive driving feel, the Tiguan Limited will elicit smiles from the entire family. With available 4MOTION all-wheel drive, the Tiguan Limited has plenty of capability, which means it can handle a variety of inclement weather and challenging road conditions. Enjoy the smooth 6-speed automatic shifting, or spice up your drive by putting it in Sport mode for a tighter driving feel. The Tiguan Limited is exceptionally inviting. There's headroom, legroom, and cargo room, all designed in a layout that's both comfortable and versatile. With 40/20/40-split folding, sliding rear seats, you have the flexibility to arrange things in a multitude of ways. The loyal, reliable, and hardworking VW Tiguan has been updated for 2018 with fresh lines and exciting performance. The sporty Tiguan sacrifices no style and maintains Volkswagen trademark driving dynamics. With impressive amenities such as the Digital Cockpit, LED headlights with Adaptive Front-lighting System and 4MOTION® driving modes, you will feel right at home in any environment. City streets can throw more than enough challenges your way. So we designed our available Driver Assistance features to help you meet them with confidence. The available Pedestrian Monitoring (included in Front Assist) feature can warn of pedestrians crossing in front of the vehicle and, under certain circumstances can, brake automatically to help prevent or mitigate the outcome of a collision with a pedestrian if the driver doesn't respond adequately to the warnings. 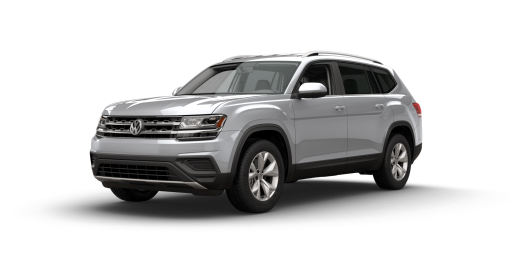 The 2018 VW Atlas shows that good things come in big packages. Combining in-car technology with the spacious three rows of seating, the 2018 VW Atlas is up to the challenge. Not only does the Atlas make every journey a fun one, but it also provides the comfort and room to take the whole family with you. Atlas accommodates three rows of seats with ease. Each row is large enough for kids, adults, or a combination of both to sit comfortably. With the 2nd and 3rd rows folded down, the Atlas has 96.8 cubic feet of cargo space. You may need more stuff just to take advantage of it. *MSRP Starting price is manufacturer’s suggested retail price (MSRP) for lowest model trim. See ‘Trims’ section for MSRP of model shown. MSRP excludes destination and handling charges, taxes, title, license, options and dealer charges. Actual prices set by dealer and may vary.